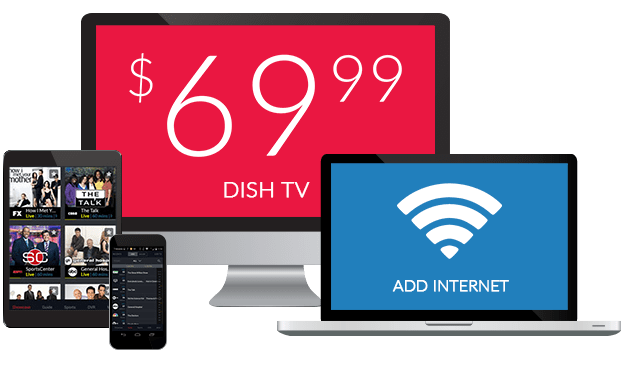 What Channel is C-SPAN on DISH? C-SPAN is on DISH channel 210. Campaigning and all three branches of the American government can be seen on C-SPAN. The channel broadcasts Congressional meetings, Supreme Court deliberations and White House briefings. Commentary by historians and experts adds to the programming. Yes! 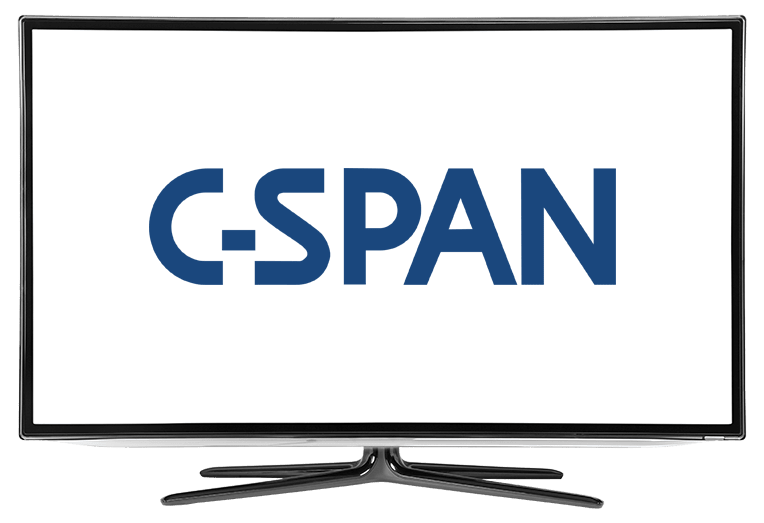 C-SPAN works with a mission to make the government and its proceedings more accessible to Americans. On DISH, C-SPAN streams governmental proceedings without any editing. There is also discussion of interesting public affairs issues by government employees and political experts. Stay informed and up-to-date on what’s going on in Washington with prominent lawmakers and journalists on Washington Journal. Today’s legislation and its potential effects are an oft-discussed topic, along with the election cycle, time for viewer questions and current event discussion. Many voices can be heard sharing their opinions on Washington Journal. The President of the United States (POTUS) takes time each week to directly address the country’s citizens in The President’s Weekly Address, broadcast on C-SPAN. The most pressing issues of the time are included, ones that he or she feels are particularly important for the people of America to be informed on. The future of digital technology is incredibly influential personally, professionally, nationally and globally. The Communicators’ half-hour conversations focus on speaking with influencers in the ever-changing digital world. Guests like James Lewis, a cybersecurity analyst, break down how technology is changing our world and how we can be ready for it.